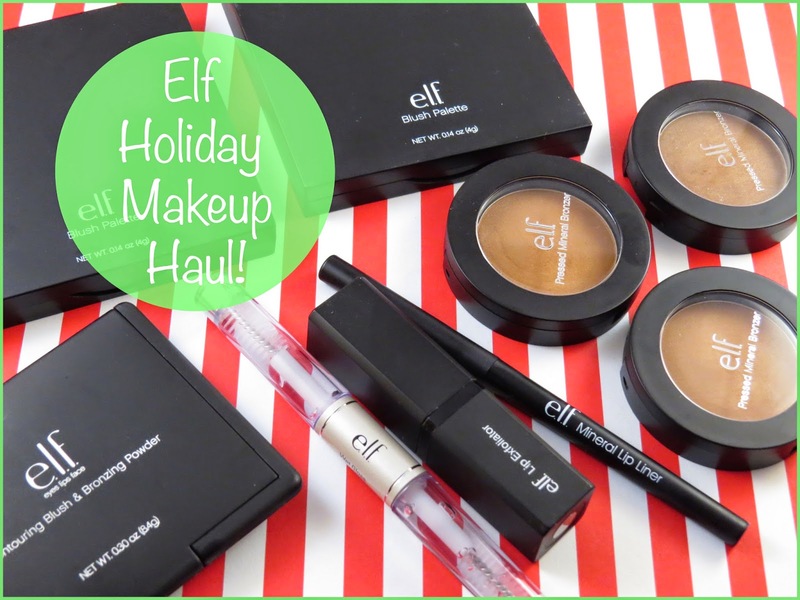 Devon Stinson: Elf Holiday Haul! Oh nelly, I went a little cray cray. Elf has a 50% off sale a couple weeks back... I finally got all the goodies that I had been eying, also while stocking up on some favorites. One of the products I got unfortunately got damaged in the shipping process. I contacted Elf and they are replacing and shipping me a new one for free! Such wonderful customer service. 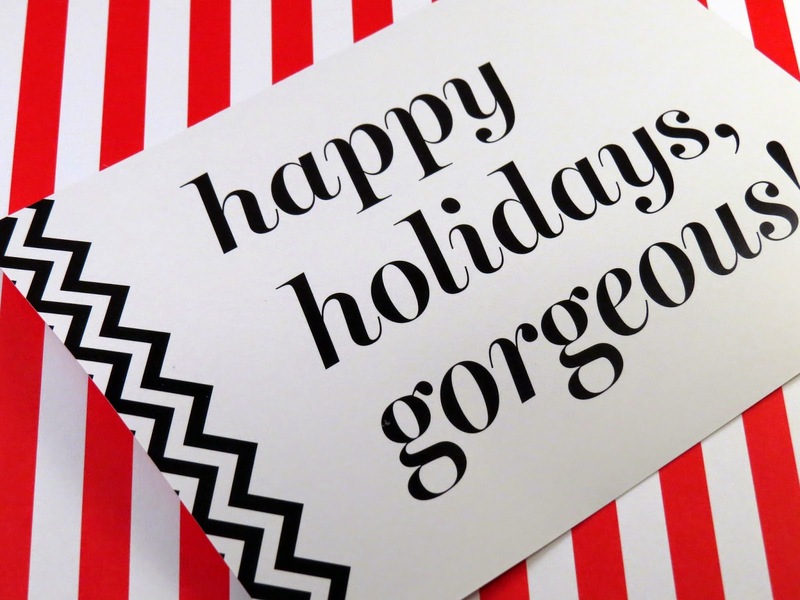 Thanks Elf! I've found myself really enjoying lip liners recently. This color looks to be very universal. 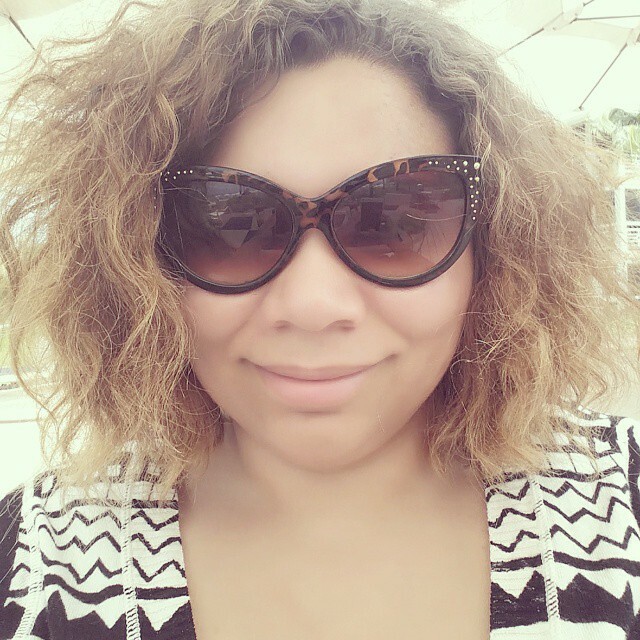 Loved the blush/bronzer in St. Lucia, so when I saw they was a new (or new to me) color I had to have it! A bit disappointed because this wasn't a great color match for me. It was waaaay too light. When I think of "beige" I think medium skin tones. This was at most light-medium. The names of darker shades made me to believe they would be a horrible match. I've now found you can't always trust the names. I have heard good things about this product, so I may repurchase at a later time. Most affordable and very effective clear brow gel. I super stocked up and got 3 of these! I go through these like crazy! Such a great deal, so I picked up a couple. I got the shades they had. 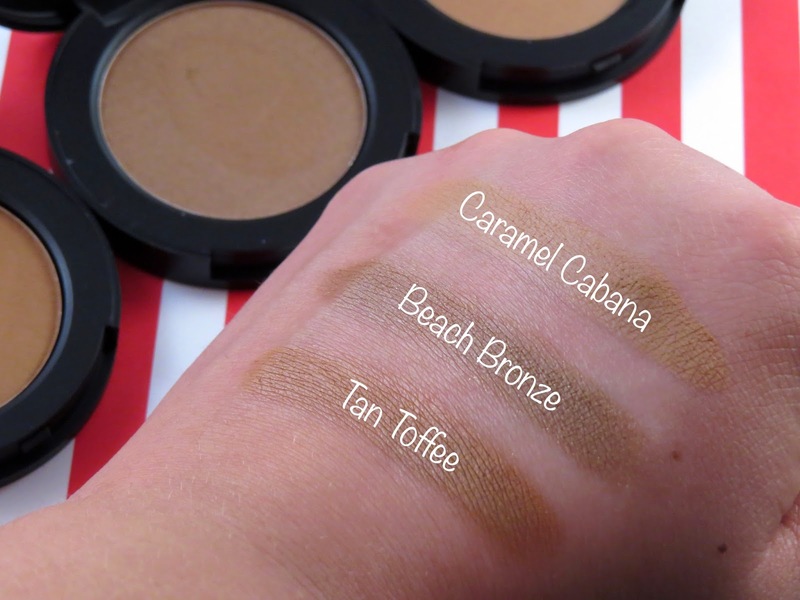 Although, they label them as bronzes but baked peach is more of a highlighter then a bronzer. Baked peach also came broke unfortunately, but Elf is sending me a new one! 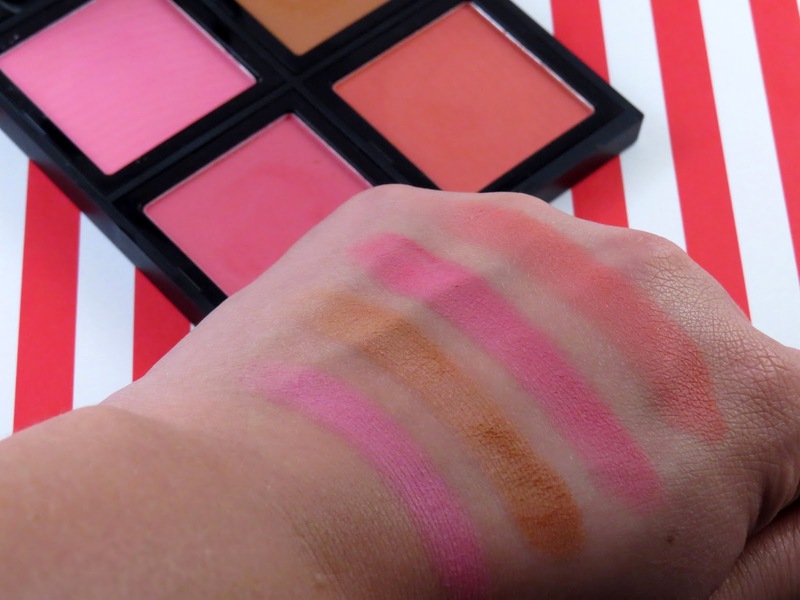 These swatches wonderfully, very pigmented and they are each different in there own way. I got both the light and the dark palette. 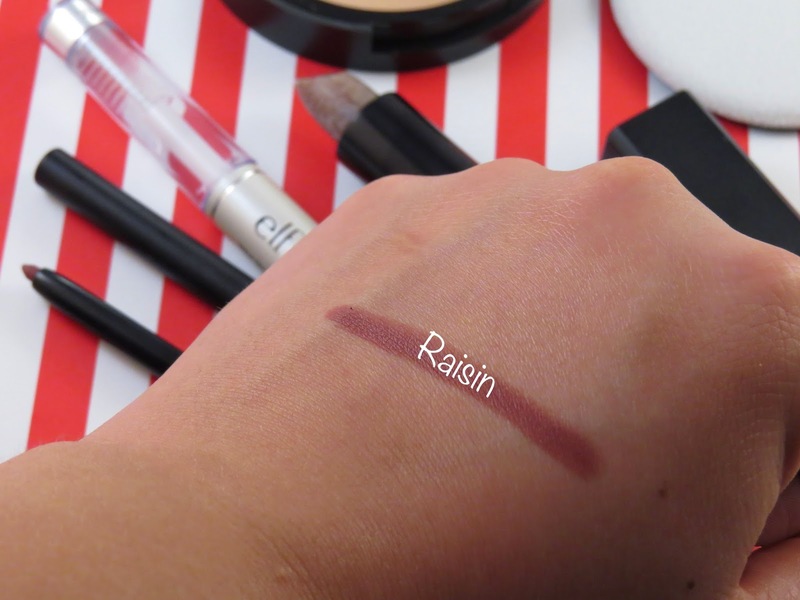 Both are fab and the pigmentation is outta this world! None of the shades are named, which makes it not as fun but they do perform well (can't complain too much). What's also nifty about this product that the blushes can pop out and you can inter change them between the two sets to make a more customizable palette. I did find you have to be careful while holding the palette. Since the blushes pop out it can be easy to accidentally pop one out while you're holding the compact. I have swatches the colors below. They get a bit intense, even in the light palette. Definitely not heavy hand friendly. Ooooh, a cult classic. This little guy is my best friend in the winter. I've used two tubes of this already. What I enjoy most about this product is how it's in a lipstick format. It makes the application process so easy! No scooping your hands into a pot and no mess! This was a gamble. I 100% only bought this product for the blushes and bronzes. I haven't played with this enough to see if there are any dupes from the products I already own from elf. I'm thinking about depoting these and making a custom palette. We'll see!